A festival inspired by a late Kings Heath resident will bring together different communities from across Birmingham this Saturday. This year’s ‘Summer Shakedown’, a fundraising event started by youth and community worker Matt Kendall before his death in 2015, is welcoming everyone to the family-friendly festival which is being held in the idyllic setting of Moor Green Allotments in Moseley. Now in its fourth year, the event is set to be the biggest and best yet with world music, world-food, kids activities, face painting stalls and prize draws all starting at 2pm. The event will raise money for the Matt Kendall Foundation, a charity set up by Matt just weeks before his death from cancer, aged just 35. Knowing that he had just weeks to live, Matt used the last of his energy and time to set up the Foundation which provides grants of up to £500 for 16 to 25-year-olds in Birmingham to pay for the basics to get into work, education or training. 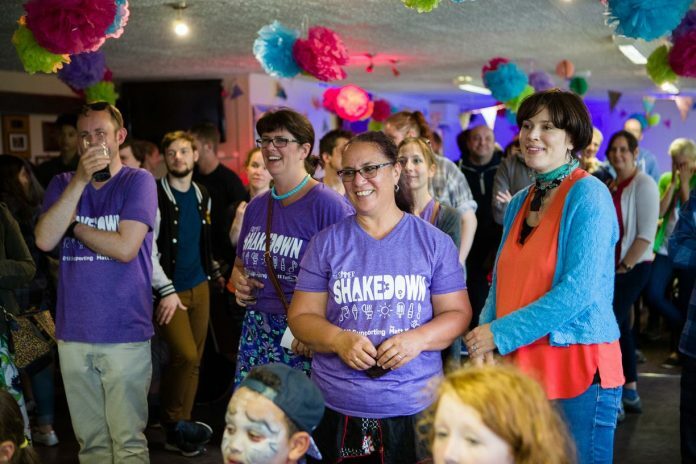 Sophie Wilson, Chair of the Matt Kendall Foundation and organiser of the Summer Shakedown said: “Matt made a difference to more people’s lives than anyone ever realised – but no more so than in Birmingham: from Aston and Nechells, to Kings Heath and Moseley. “This event is our big fundraiser of the year, and a great day out for families across Birmingham to enjoy, soak up the atmosphere and listen to great live music in a really idyllic location. Whatever the weather, there will be plenty to do. Entry to the Summer Shakedown is just £5 for adults and by donation for children – on the door or at www.justgiving.com/fundraising/sophie-wilson43.